Next story PDF Expert 2.4.12 – Read, annotate, fill, and sign PDFs. Previous story TextMate 2.0.rc.15 – Code/markup editor with many features. 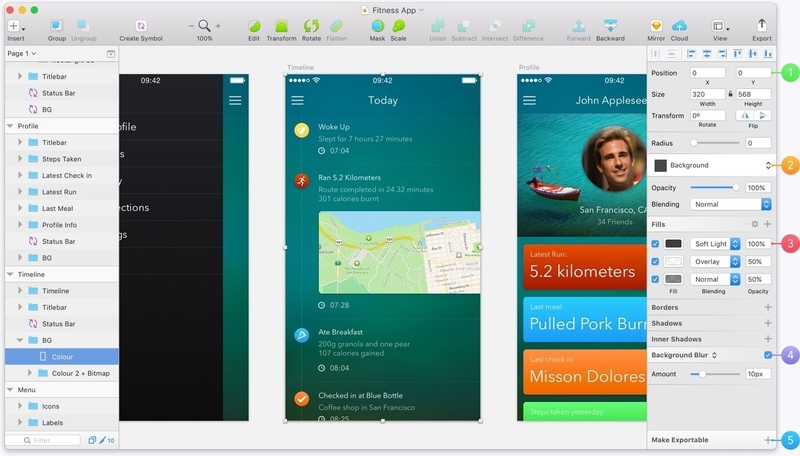 Mockups 3.3.1 – Collaborative wireframing for app development.